These are standard prices for access to Villa d’Este and may be subject to slight variations during the year in conjunction with exhibitions and events held at the villa. Remember that every first Sunday of the month access to Villa d’Este is free. Regarding the closing days of Villa D’Este, they are: Monday mornings; January 1st; December 25th, except for extraordinary openings. There are free reductions and free admissions to Villa D’Este for certain types of visitors. As for the reductions, they are entitled to all citizens of the European Union who are in an age group between 18 and 25 years. Free entry is also provided for all citizens under 18 years of age. In both cases, it is necessary to present a specific identification document. 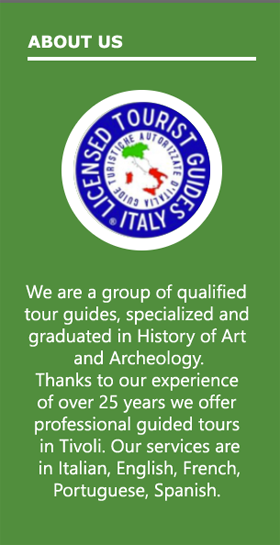 Free admission to Villa D’Este is also reserved for tenured professors with a fixed-term contract upon presentation of the service certificate, and to citizens residing in Tivoli or in certain neighboring municipalities only on Monday. 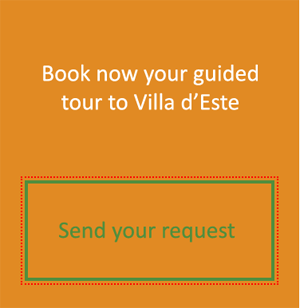 Regarding school visits and educational tours in Villa D’Este, it is mandatory to book in advance; to better distribute the access flow we accept schools of up to 100 students per hour. Remember that the villa is designed to accommodate disabled visitors; the service is free and must be requested in advance.